What makes travel special? Perhaps the chill realization that a polar bear's eyes are fixed on you. Maybe it is the chance meeting with a man who buries sharks in a beach, only to dig them up months later, not out of morbid curiosity, but for food. Perhaps it is the undulating wing-beat of a dark shell-less gastropod in the canal of a 17th Century French sea port, or the criminal history of a rusting ship with a tree growing from its hold. 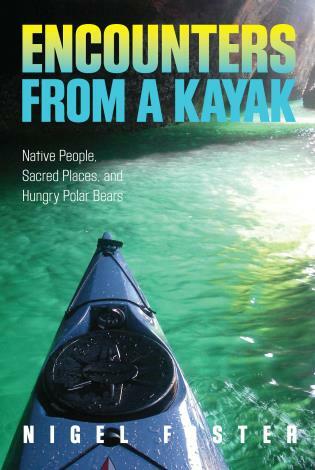 Encounters in a Kayak brings the reader along on the magical experiences that surround sea kayaking. 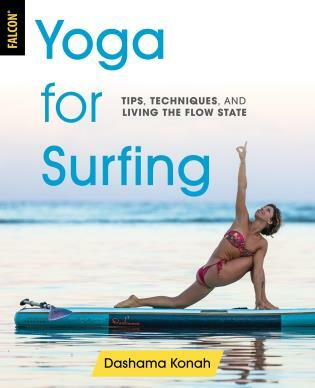 It’s about the animals, people, and special places around the globe that have grabbed the attention of renowned kayaker and writer Nigel Foster. His irrepressible curiosity drives him to tease out the unexpected stories hidden behind his subjects. These nuggets from around the world are bound together by water and a centuries-old form of sea travel: kayak. 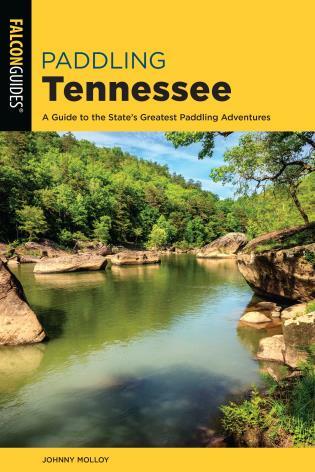 The result is a book of broad appeal for those interested in kayaking, traveling, and adventure. 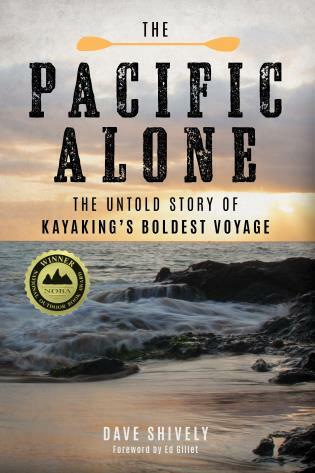 World-renownded sea kayaker and adventurer Nigel Foster writes regularly for PaddleWorld and Ocean Paddler magazines and has been published in many other outdoor journals. He gives slide presentations around the world about his kayak expeditions and teaches at sea kayaking symposia. Nigel blogs through his website nigelkayaks.com. 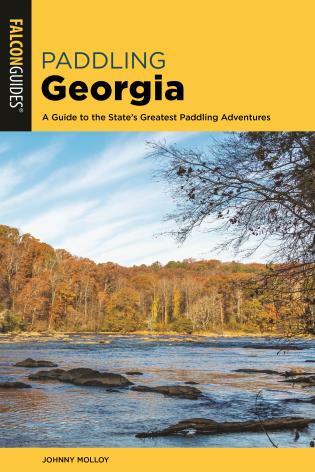 He's also the author of several kayaking instructional books and guidebooks. He lives in Seattle, Washington.